A complete incontinence system can be achieved by combining Coloplast Moveen Leg Drainage Bag 2-Liters - 21346 - 30/bx and a Coloplast male external catheter. 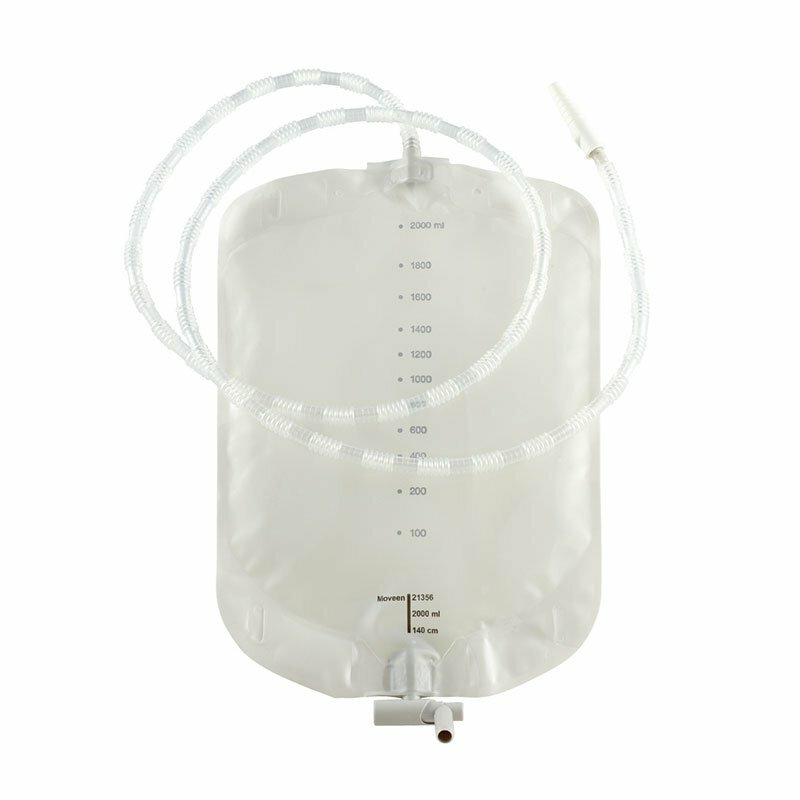 Large volume (2 liters) bedside drainage bag. 30 bags and tubes and 3 hangers.